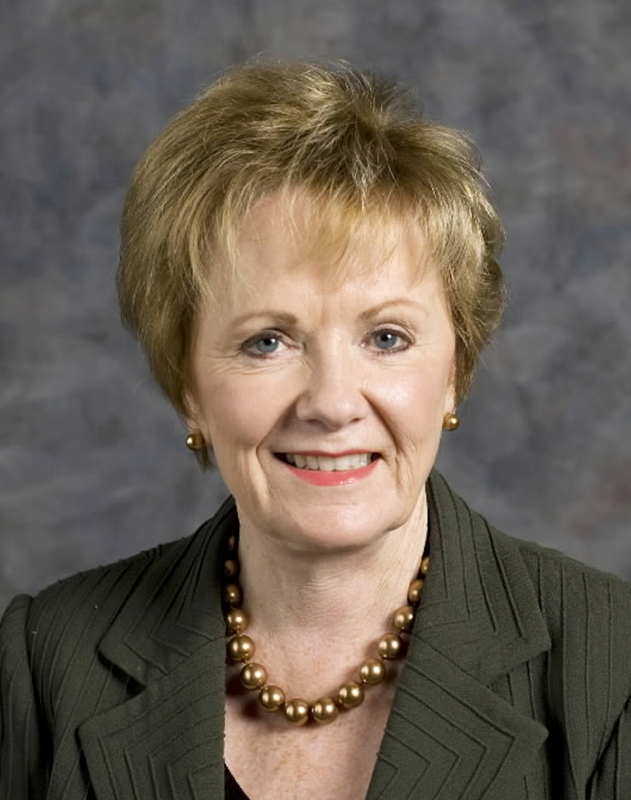 Elected as the first female Mayor of Fort Worth in 1991. Elected to TX-12 in 1996, making her the first woman to represent Texas as a Member of the US House. Serves as the Ranking Member of the US House’s Appropriations Committee. She along with Nita Lowey (D-NY) who serves as Chair make up the first all-female duo to head this powerful Committee. Serves on the Board of Directors of the International Republican Institute and Southwestern University, and is a member of the Council on Foreign Relations.